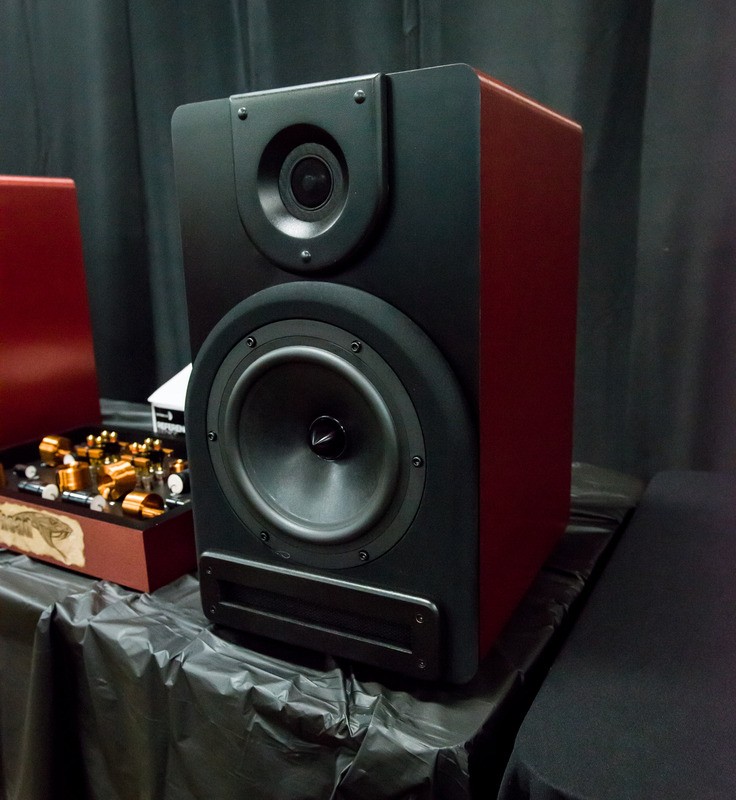 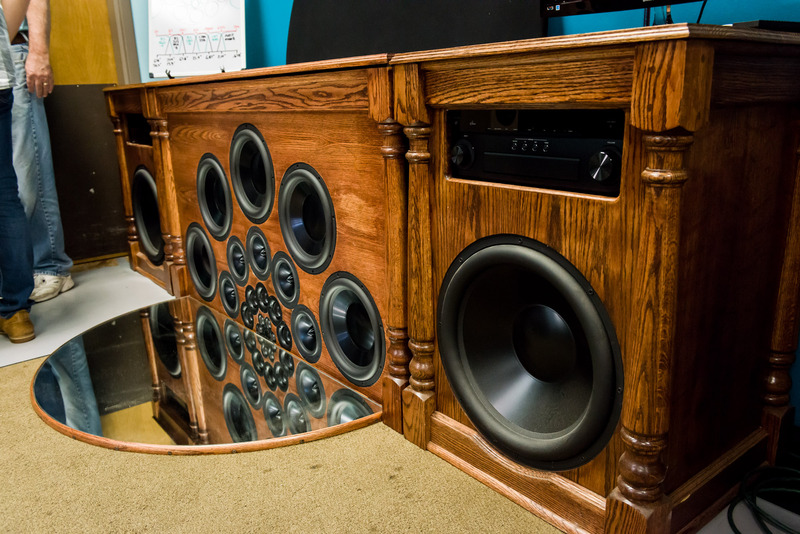 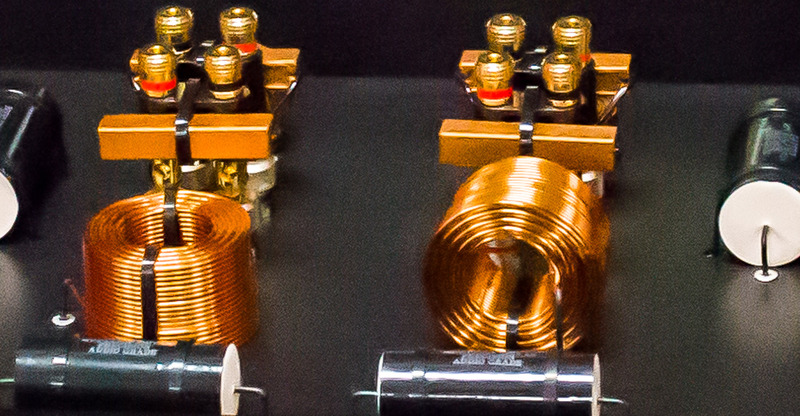 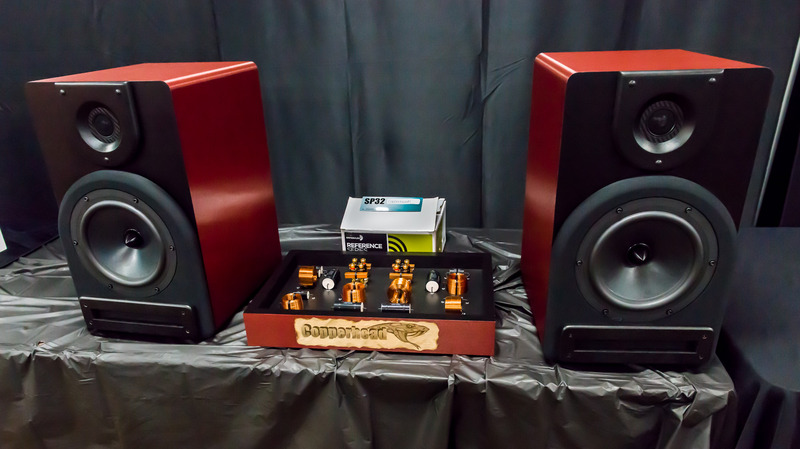 The Midwest Audio Fest is an annual premiere gathering of audio enthusiasts hosted by Parts Express and Dayton Audio. 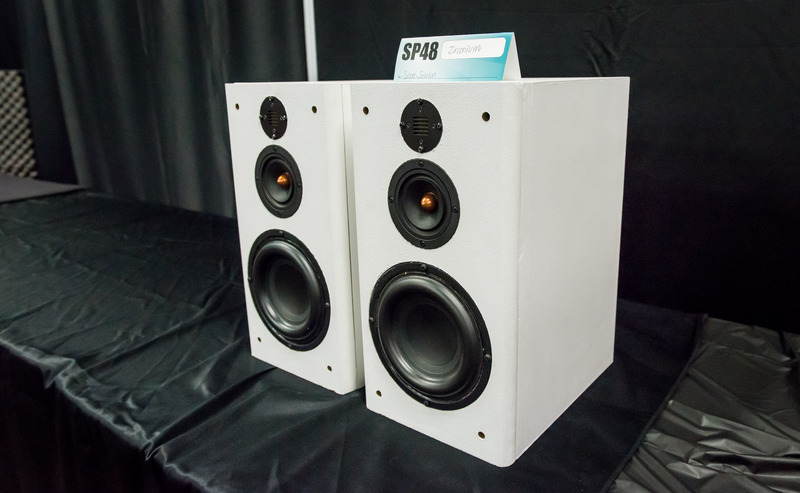 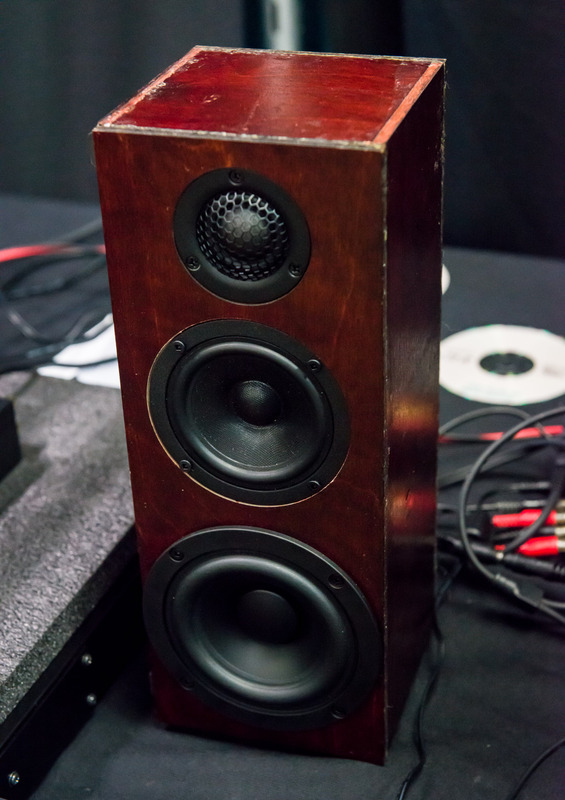 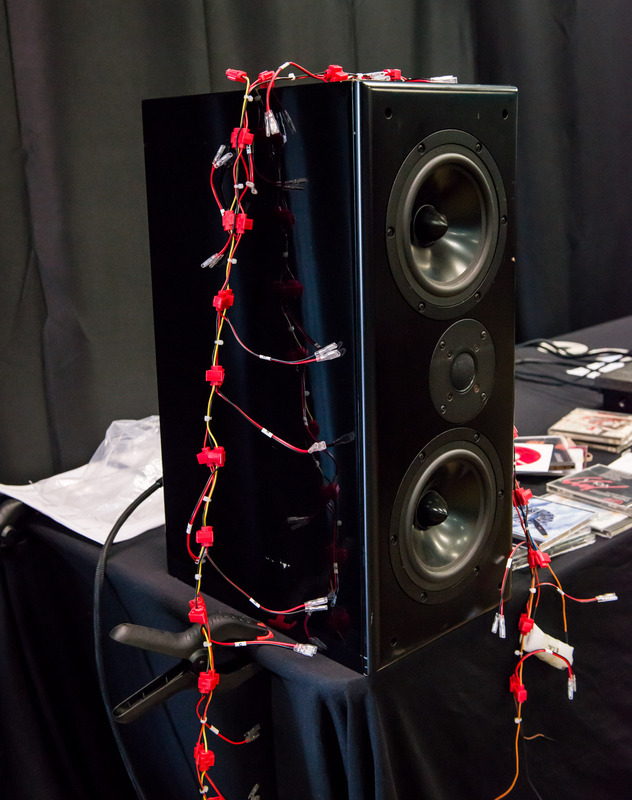 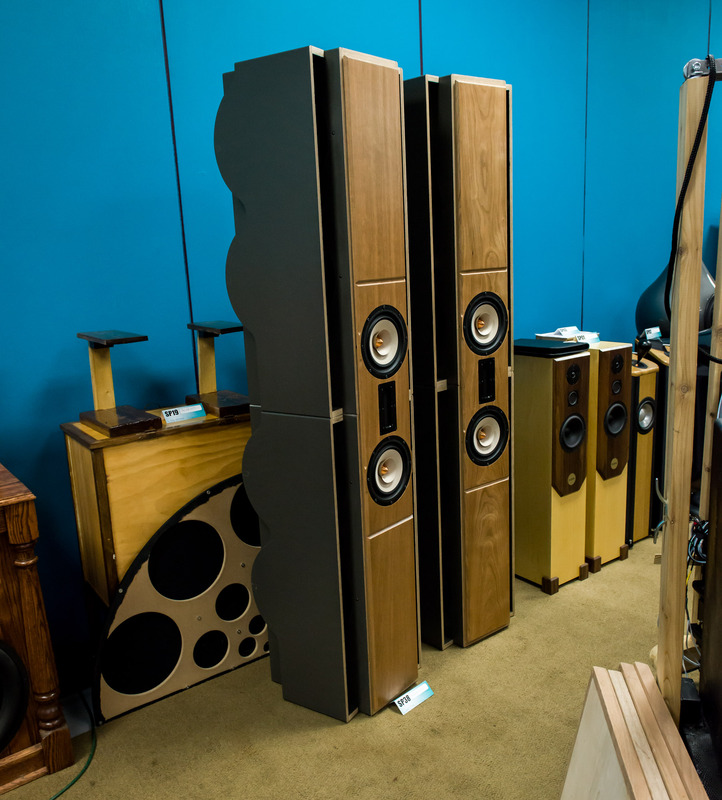 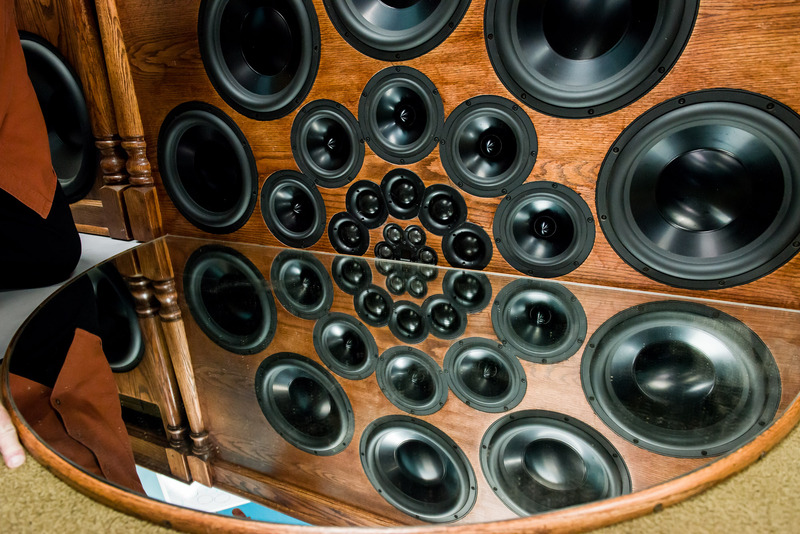 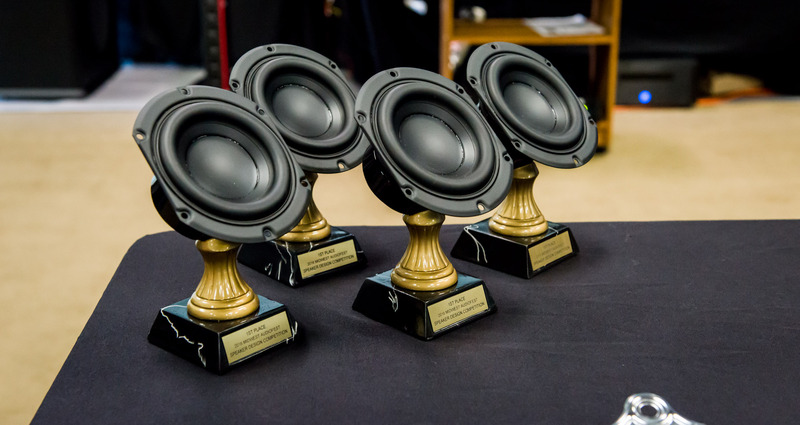 For many DIY speaker builders this is the mecca of DIY events as it is a true competition. 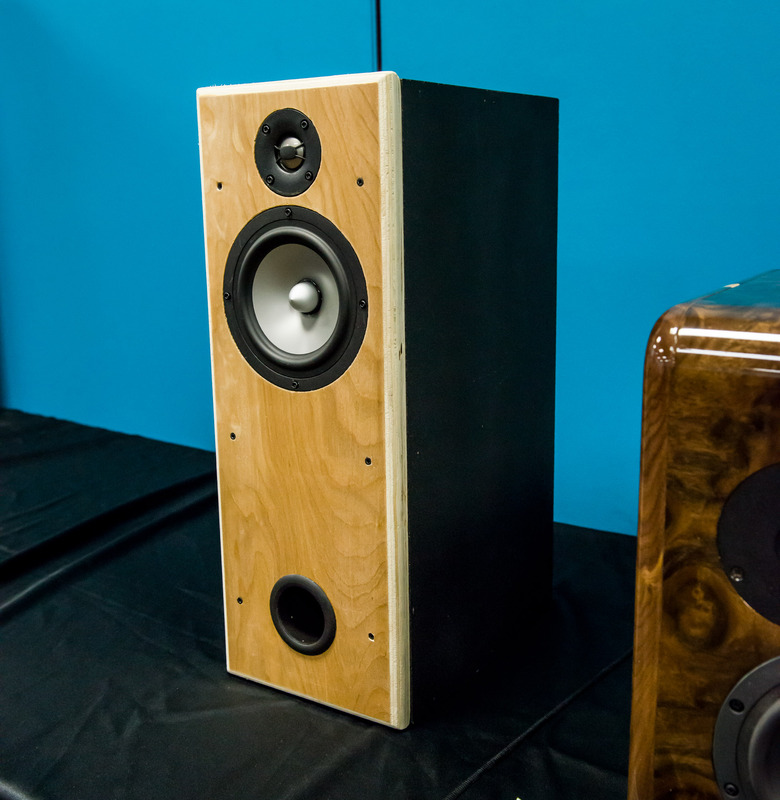 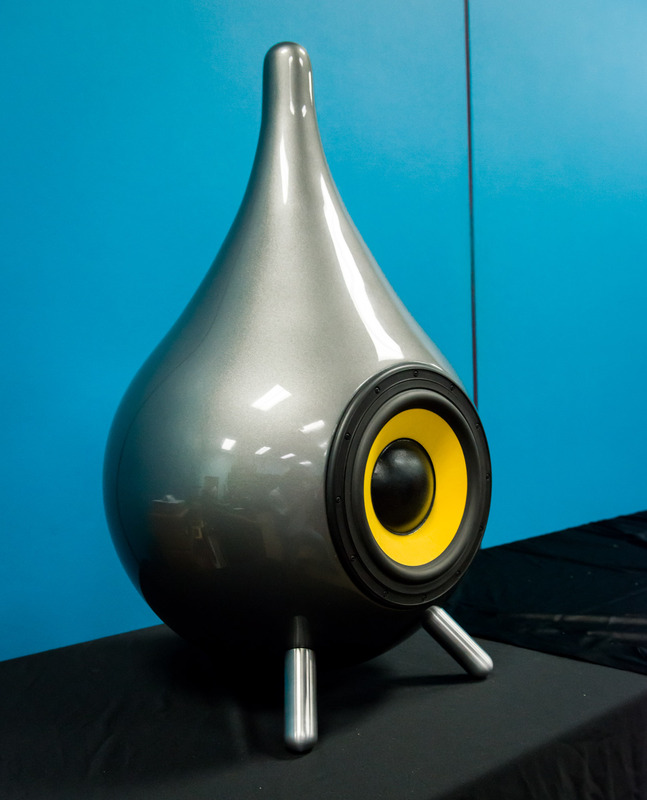 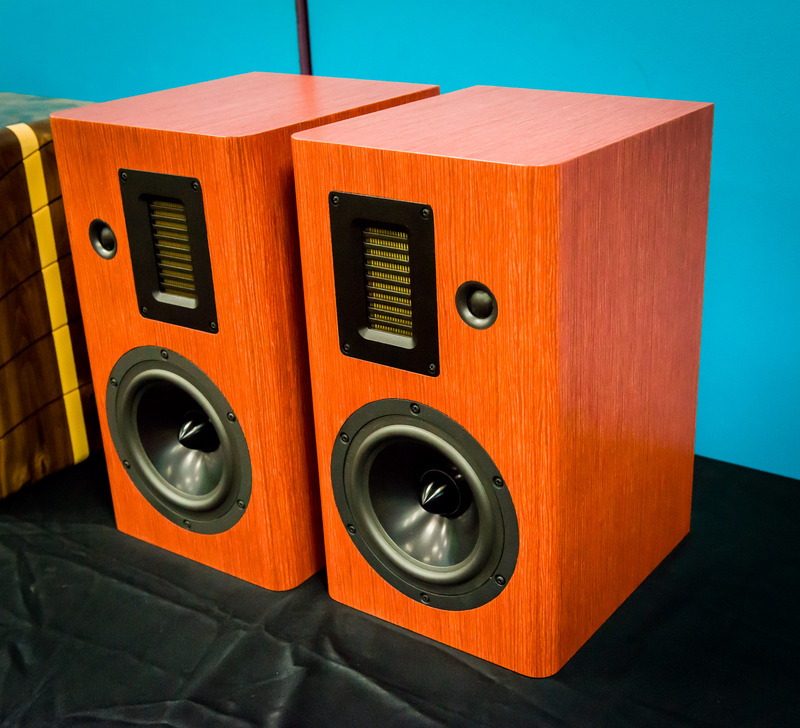 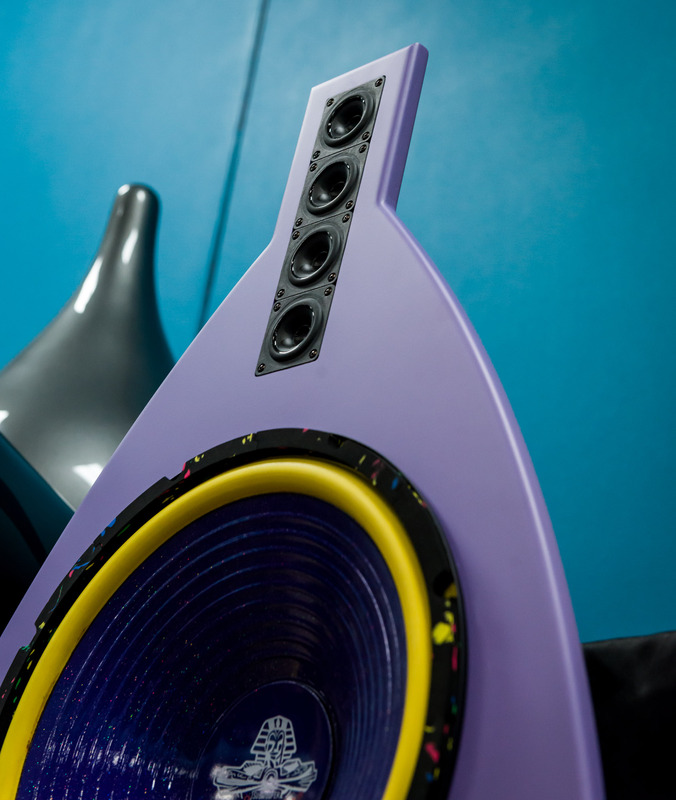 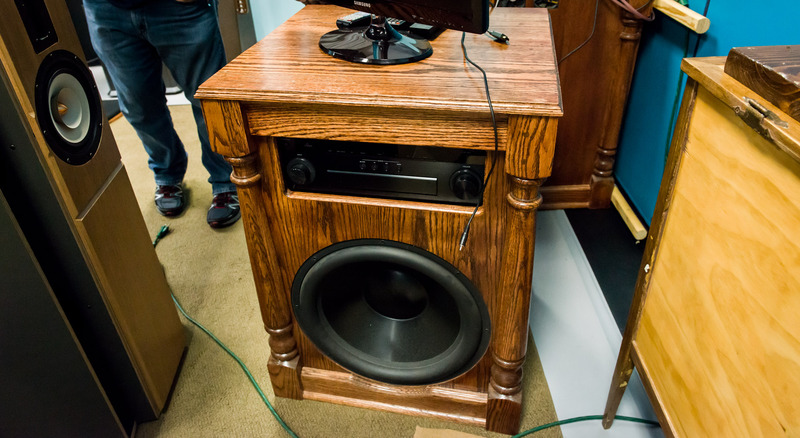 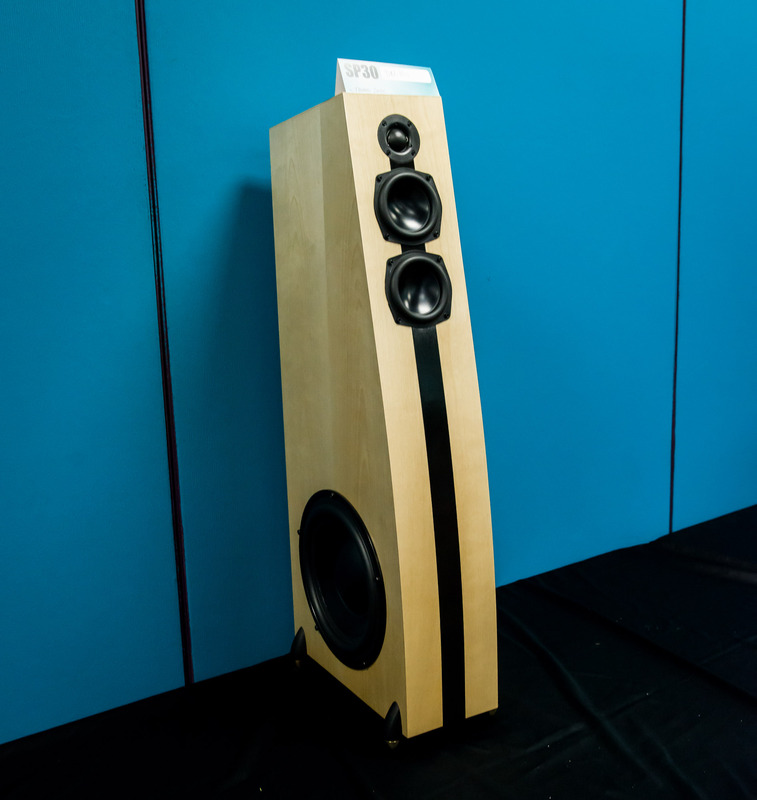 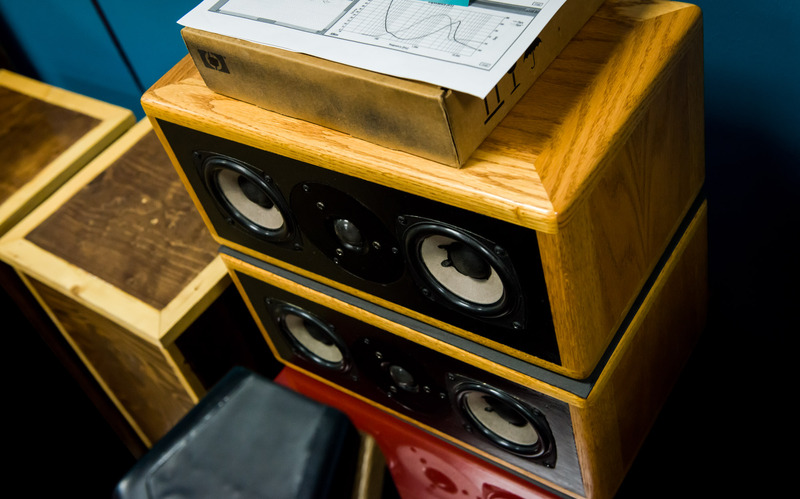 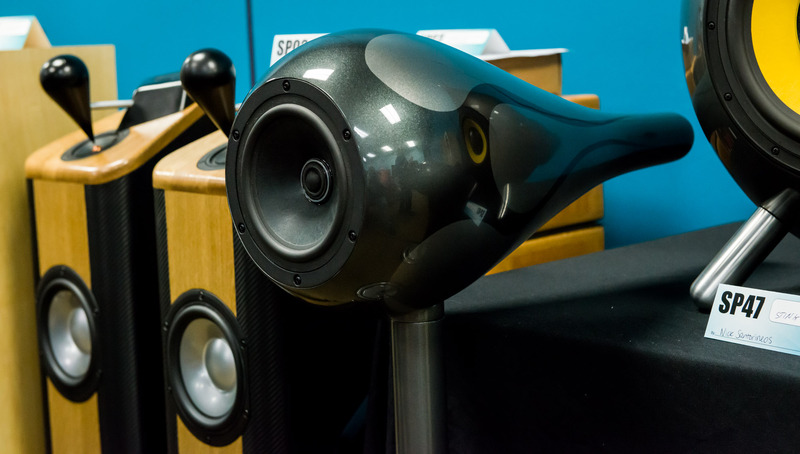 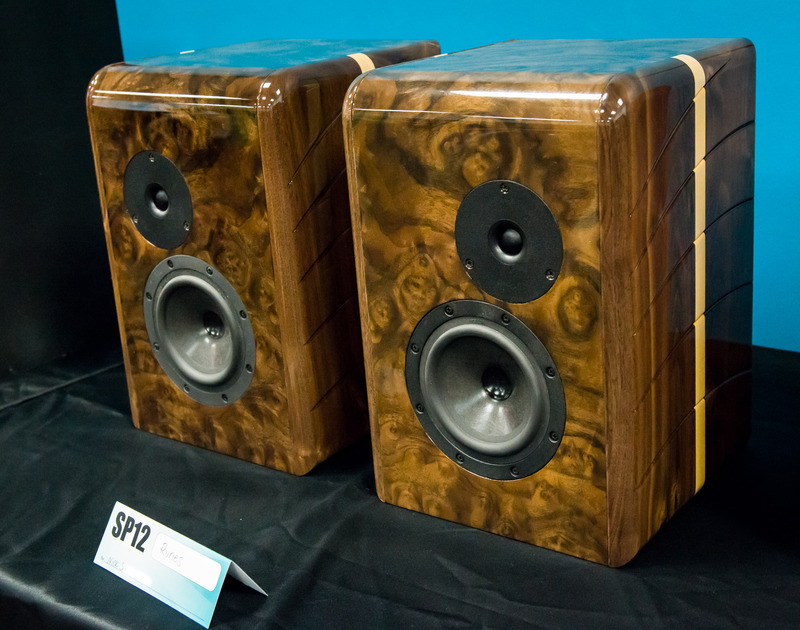 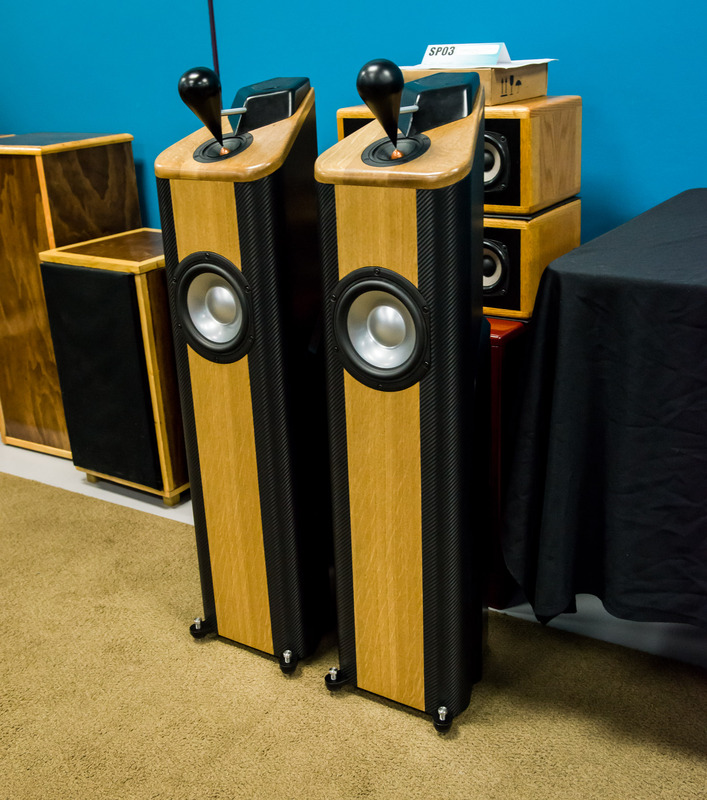 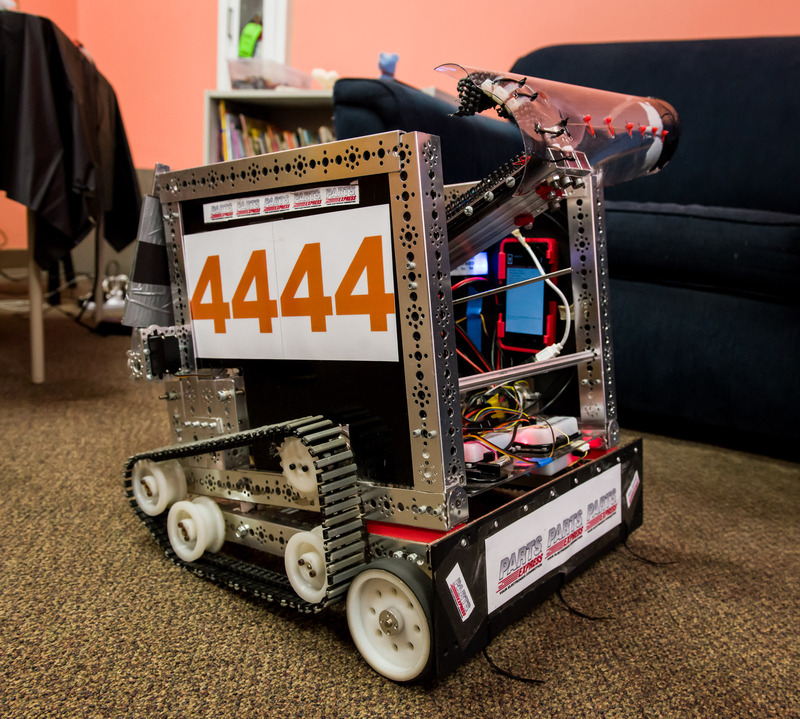 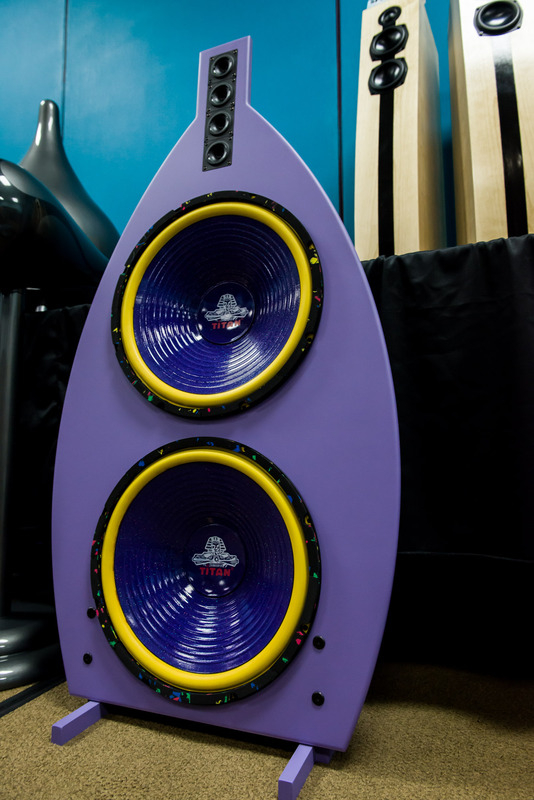 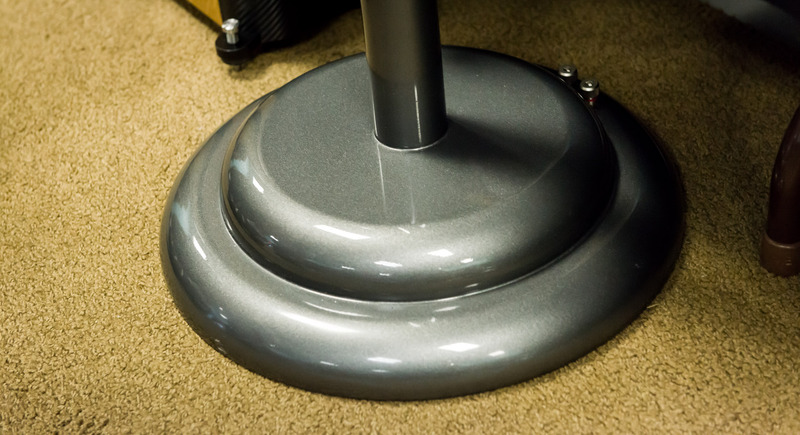 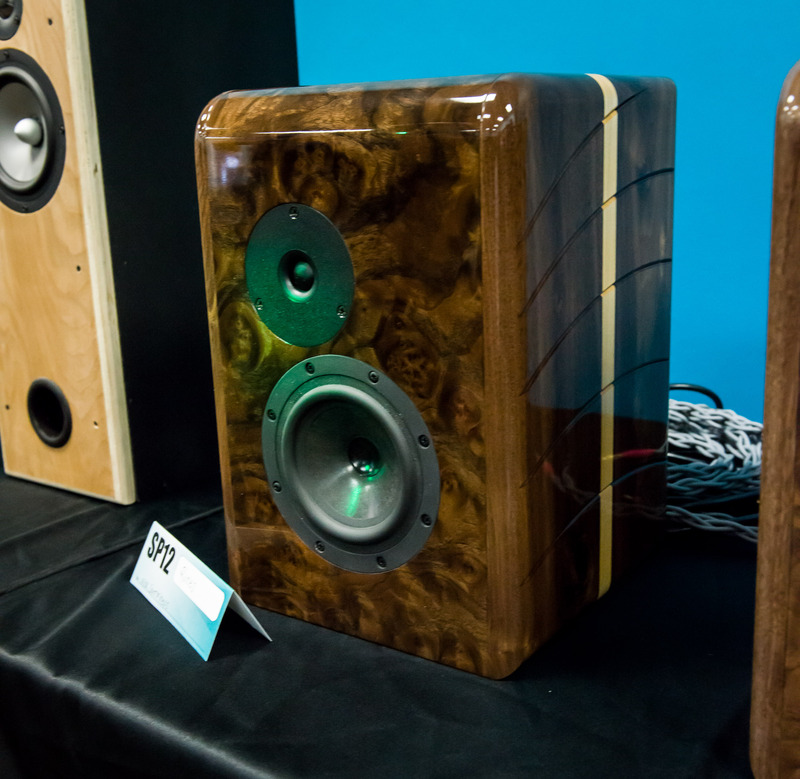 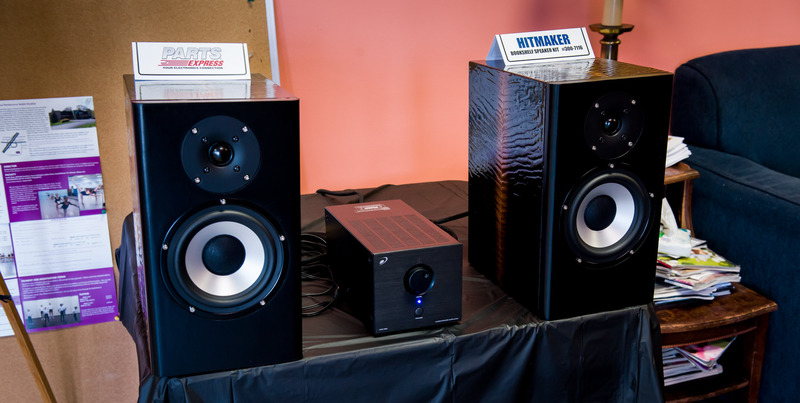 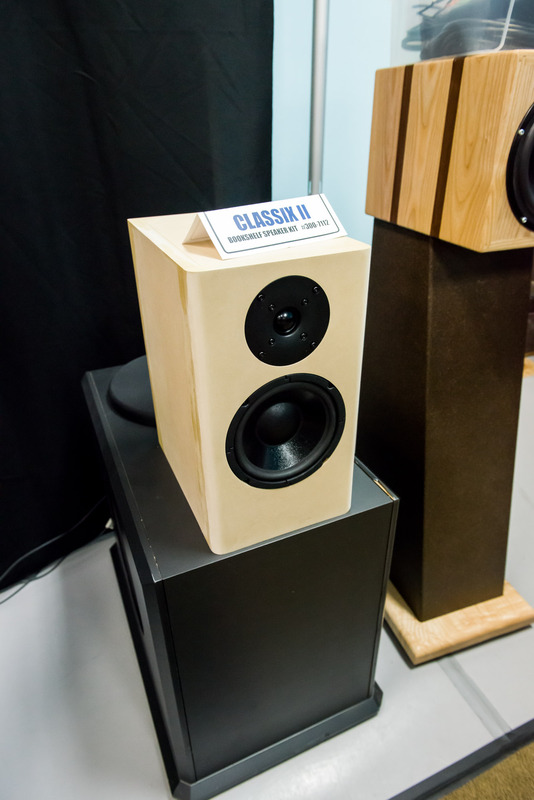 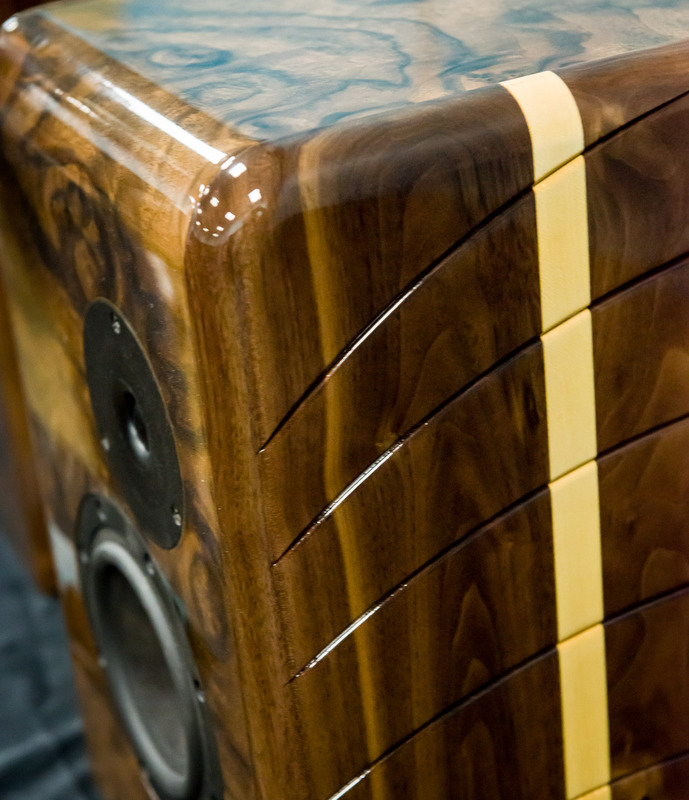 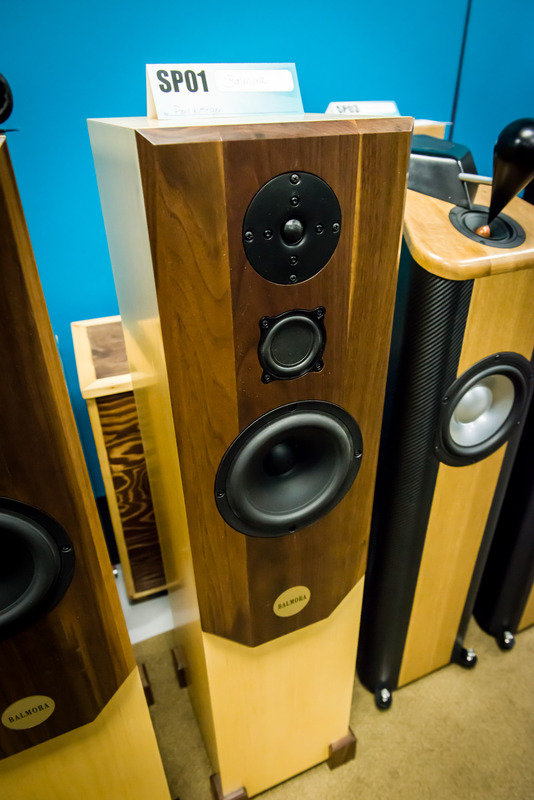 We’re proud to host some pics from the 2016 Speaker Design Competition compliments of Bill S.